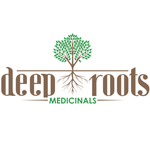 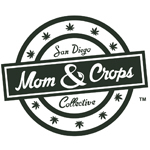 Deep Roots Medicinals is a small, local-owned dispensary committed to providing the best, cleanest, most effective, and most consistent medicine to our patients, along with a customer service oriented experience full of compassion and individualized care. 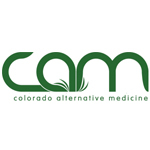 We care deeply about each one of our patients and work to ensure you are taken care of in all realms of your care. 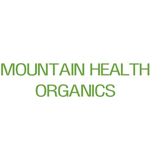 All medicine is grown, processed, and prepared by Deep Roots owner, Brian, who has a military background and a Master’s of Science degree in plant physiology.